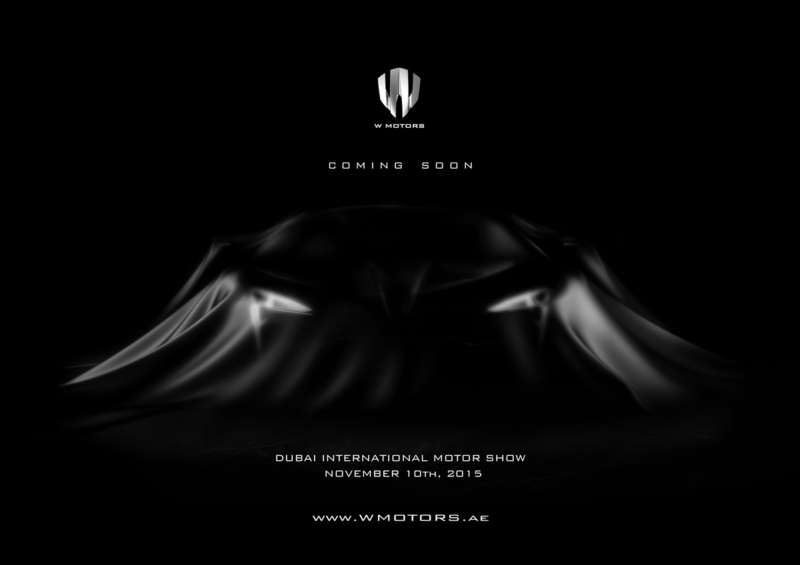 W Motors, the first Arabian brand of high performance luxury sports cars, will be unveiling its latest creation, the Fenyr SuperSport at the upcoming edition of the Dubai International Motor Show taking place at the Dubai World Trade Centre this November 2015. 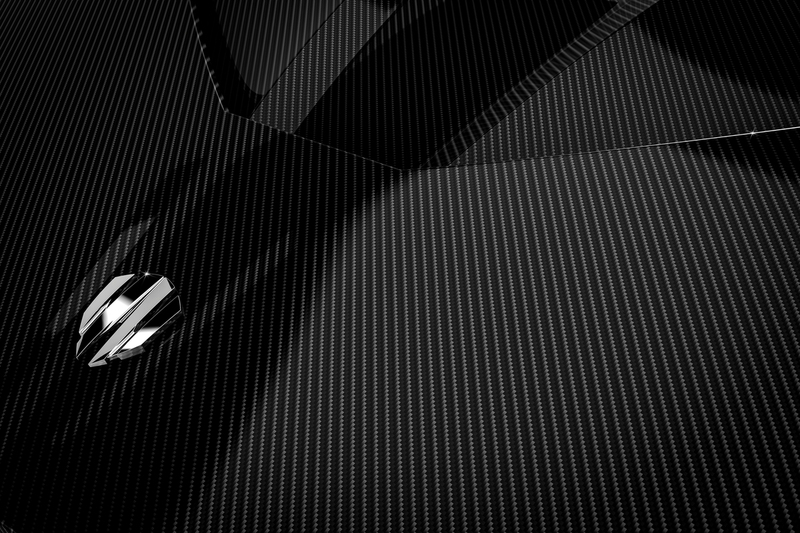 The new Fenyr SuperSport is the latest addition to the W Motors line of models focusing purely on performance, power and speed. 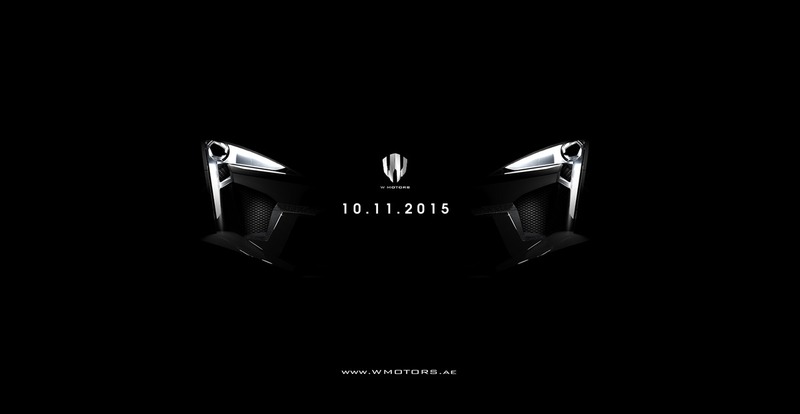 Limited to 25 units per year, the Fenyr is designed bearing the distinctive W Motors DNA and styling cues. 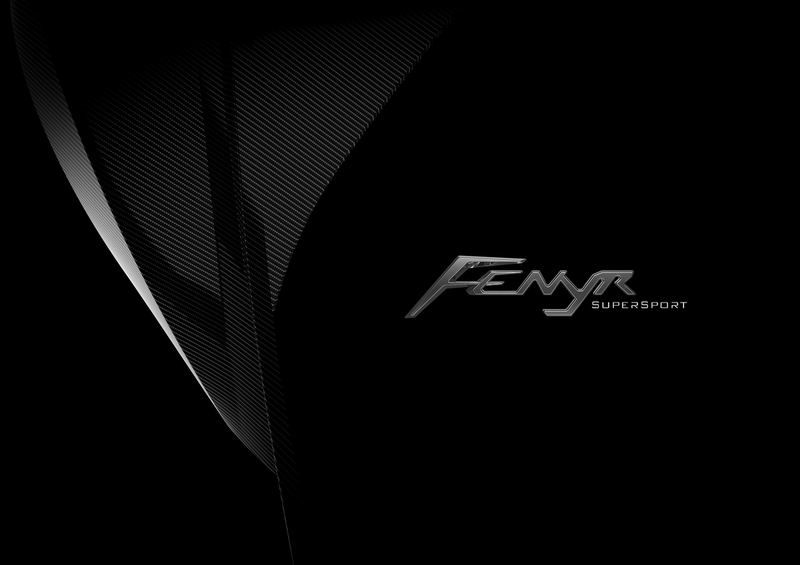 Powered by a specially made RUF engine, the Fenyr will deliver 1,000 HP plus with incredible performances and capabilities. 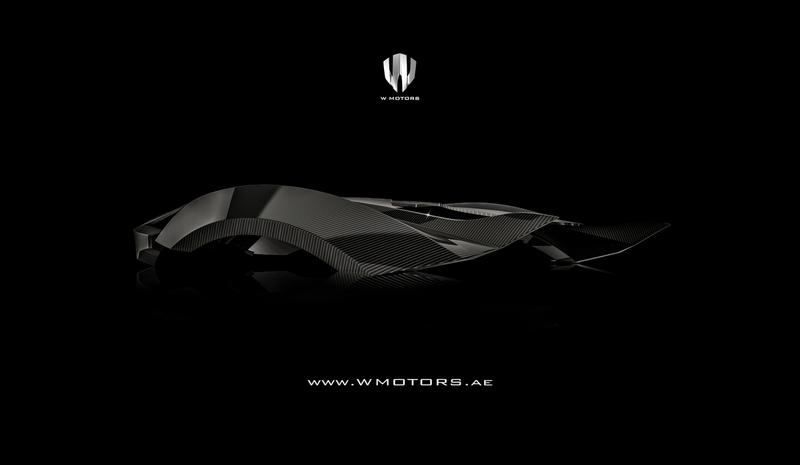 W Motors latest masterpiece was developed in collaboration with a plethora of renowned international technical partners including the notorious engineering firm Magna Steyr Italy and RUF Automobile Germany. 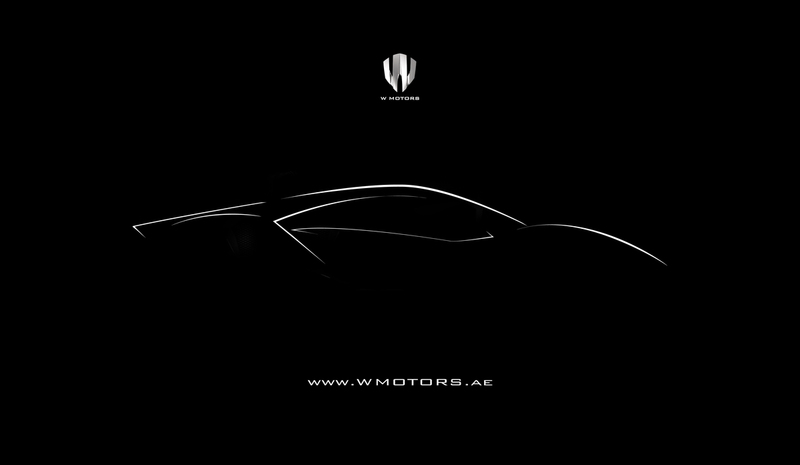 More details about the new Fenyr SuperSport will be revealed after the public unveiling at the Dubai International Motor Show on the 10th of November at 10:25 am, W Motors Stand number SS120. Along with the styling model of the Fenyr SuperSport, the mythical Lykan HyperSport will also be displayed during the show carrying the Fast and Furious 7 colours in reference to its star role in the movie earlier this year. “The earth will shake violently, trees will be uprooted, mountains will fall, and all binds will snap – Fenyr will be free.” – Adapted from Prose Edda, 1220.